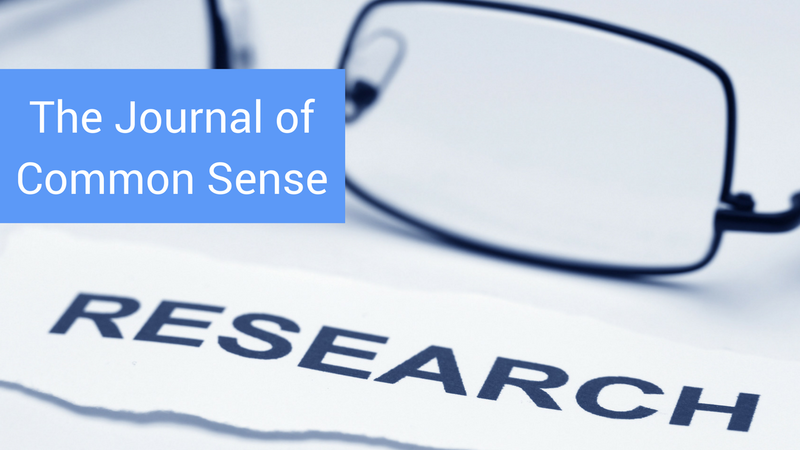 The Journal of Common Sense is the latest addition to Modern Manual Therapy! Reviews will be in video and audio form, in case you want to download for a listen while you are driving. If you need a refresher lecture on Evidence Based Practice and Research application to practice. Check out Dr. Scotty Butcher's lecture series. Audio reviews will be by Modern Manual Therapy contributors Dr. Scotty Butcher and Dr. Andrew Rothschild. Does Walking Style Affect Memory? Can a Word That's Profane Help with Pain? Low Back Pain and Imaging? Low Back Pain: Does it Matter Which Exericse?